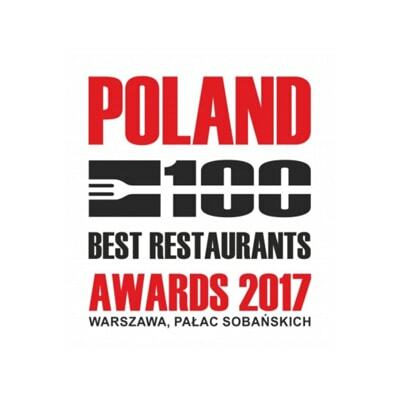 AMBER ROOM combines Polish tradition with the best elements and trends of European cuisine. 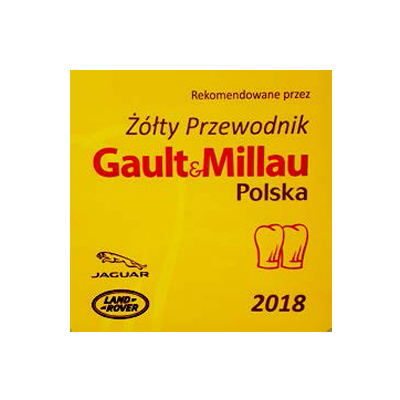 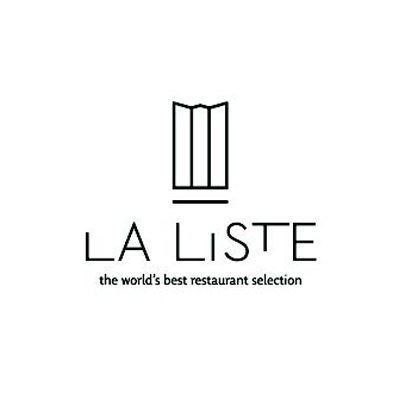 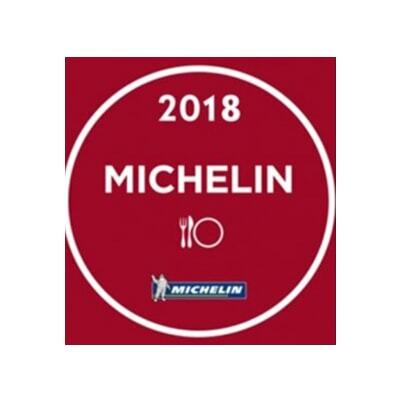 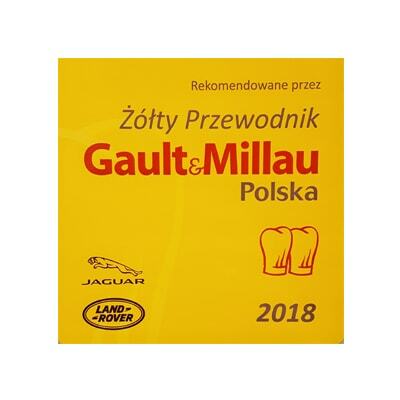 It is the only restaurant in Poland to have been awarded four „fork and spoon” in the Michelin Guide in 2018, it was awarded by Gault&Millau and it is on a list of the best restaurants in the world in La Liste selection. 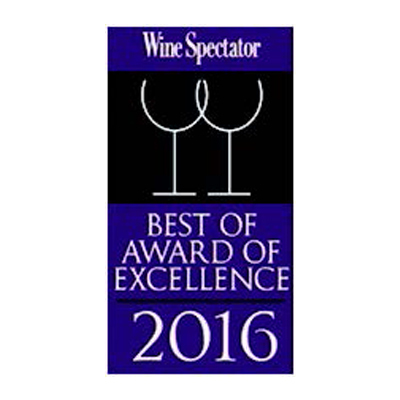 Sommelier ensures the best wine selection from the palace’s cellar. 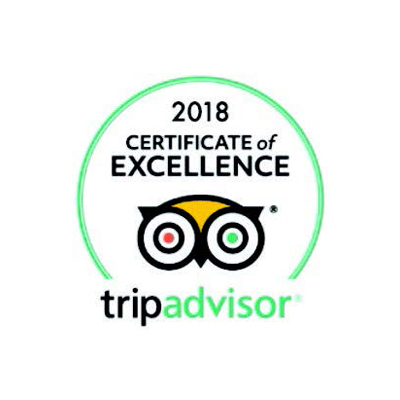 Amber Room wine menu was awarded the title of Wine Spectator Best of Award of Excellence 2016 and Wine Spectator Award of Excellence 2018.